Our Hair Bank now has White Platinum Hair in stock! Achieving platinum hair is well known for being tricky and damaging to your hair. This is one reason to opt for hair extensions to achieve this without the colour commitment on your part, but actually the hair extensions are the same amazing Gold Class quality standard you expect. You can be assured that our sourcing from Indian Temples for the finest human hair, ethically managing and processing of our hair are all the same for this platinum white hair. In fact, the sourcing process is even more stringent as this raw hair is extremely rare to get hold of – the exceptional quality that we aim for of course! So how have we achieved this, you might ask. The secret behind our White Platinum Hair is actually that the hair starts our process as naturally grey. 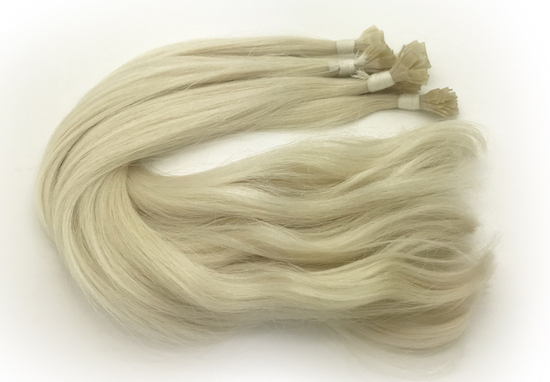 “Our factory in India takes months to source and process this hair in to pure white bundles by carefully bleaching each to bundle of hair to remove any yellowish grey from the strands” explains Gold Class founder Inanch Emir, “The results are even healthier than our lightest blondes since the original colour starts from a light virgin base colour”. So if you’ve always wanted the ice, ice baby look of celebs like Kylie Jenner, Taylor Swift or Margot Robbie then head to your nearest Gold Class elite salon to see our new hue for yourself. 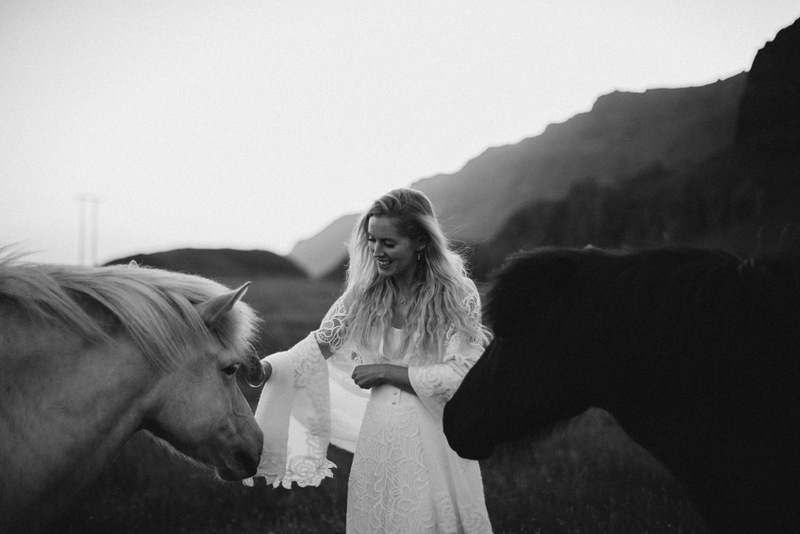 See more ice queen hair inspiration here and check out this recent bride who was one the first to try our White Platinum hair.